18 itineraries of many days, 10 daily excursions, more than 2000 km of routes to discover, by bike or on foot, an extremely extended and various area. 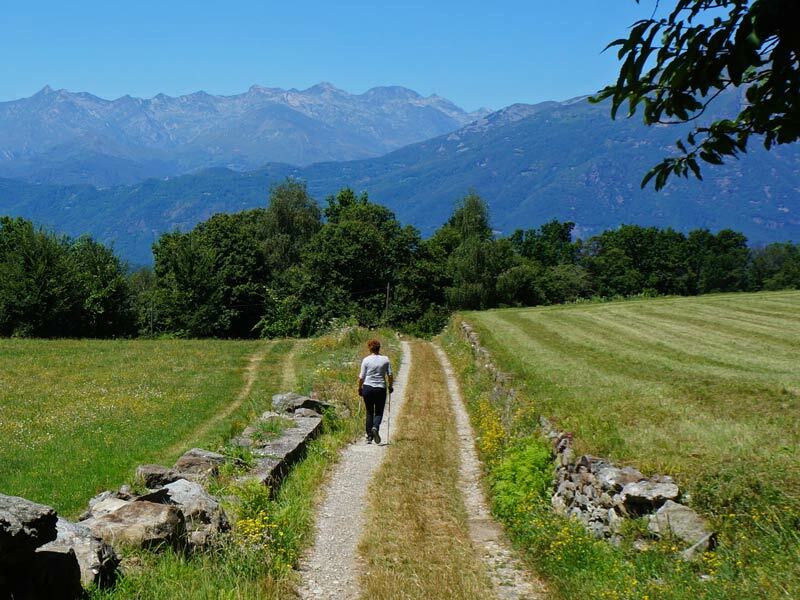 From the Gran Traversata delle Alpi (GTA) (70 legs for skilled trekkers) to the cycle lanes of the Po River, passing from the easy walks in Val d’Ossola, until the Oropa Way. Is possible to download the new ItinerAria’s App for free on the Apple store for iOS and on Google Play for Android. It allows to orient thanks to your smartphone GPS even without internet connection. Download the App and come and discover Piedmont!